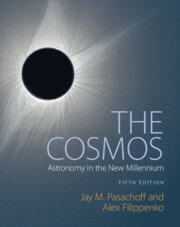 The fifth edition of The Cosmos: Astronomy in the New Millennium provides you with the fundamentals of astronomical knowledge that have been built up over decades, with an expanded discussion of the incredible advances that are now taking place in this fast-paced field, such as New Horizons' flyby of Pluto, exoplanets, 'dark matter', and the direct detection of gravitational waves by the Laser Interferometer Gravitational-Wave Observatory (LIGO). 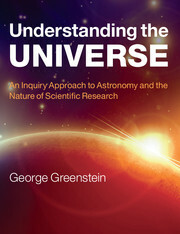 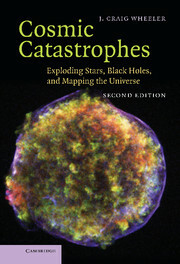 Written in a clear and easily understandable style, this textbook has been thoroughly revised to include updated data and figures, new images from recent space missions and telescopes, the latest discoveries on supernovae, and new observations of the region around the four-million-solar-mass black hole at the center of our Milky Way Galaxy. 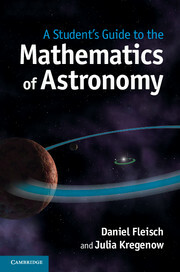 A rich array of teaching and learning resources is available at http://thecosmos5.com. 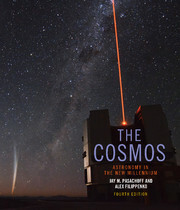 The website is regularly updated to include the latest discoveries and photographs in the field. 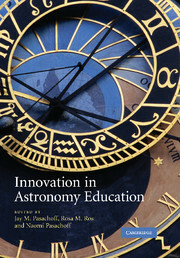 What are the top 5 ideas students of Astronomy struggle with?